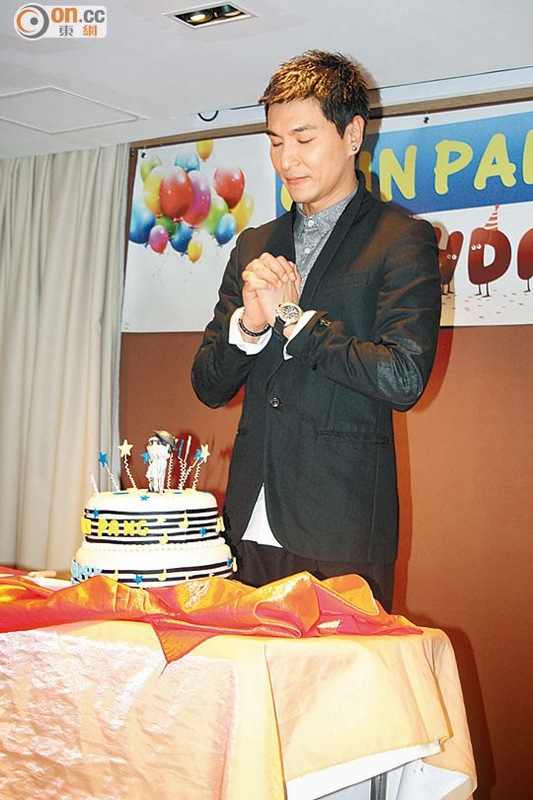 Yesterday Ruco Chan celebrated his 37th birthday with over a hundred fans in Wan Chai. 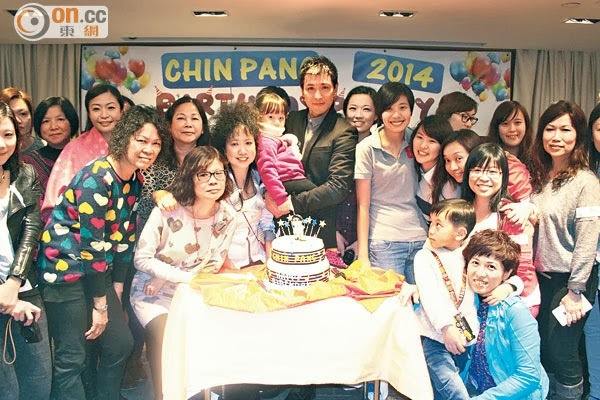 Fans from Mainland and Malaysia made special trips to Hong Kong just to celebrate with him. On stage, Ruco disclosed he will be holding a concert in Malaysia with the Brother's Keeper cast on March 1st. Asked of Ruco's birthday wish? He said: "The same old, I hope my family, friends and myself good health! (Get married?) Good health can naturally start a family. (Has your family rushed you into marriage?) Nope. Marriage is just because I have to keep the family name going. (Skip a step and have a baby first?) That's even more intense!" 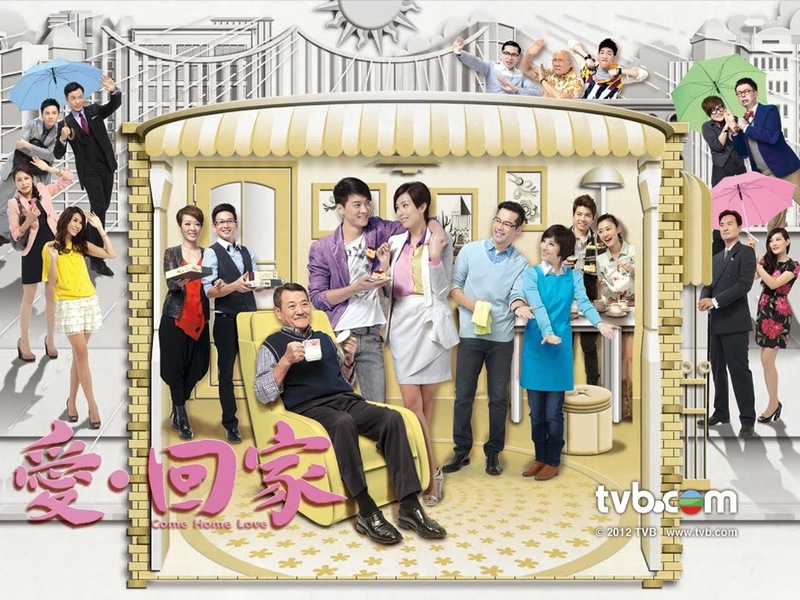 After Moses Chan got married, Ruco and Kenneth Ma are the new TVB 'seun poons'. However, Ruco modestly said: "What I have most are excellent stocks. There is a chance for it to explode, the price to go up a bit, but then the price could drop any time!"